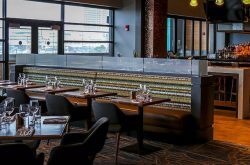 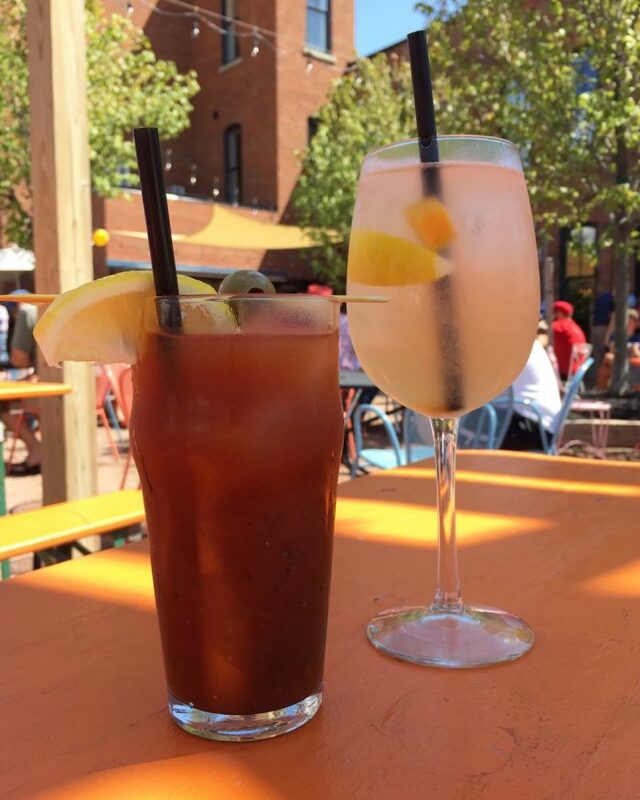 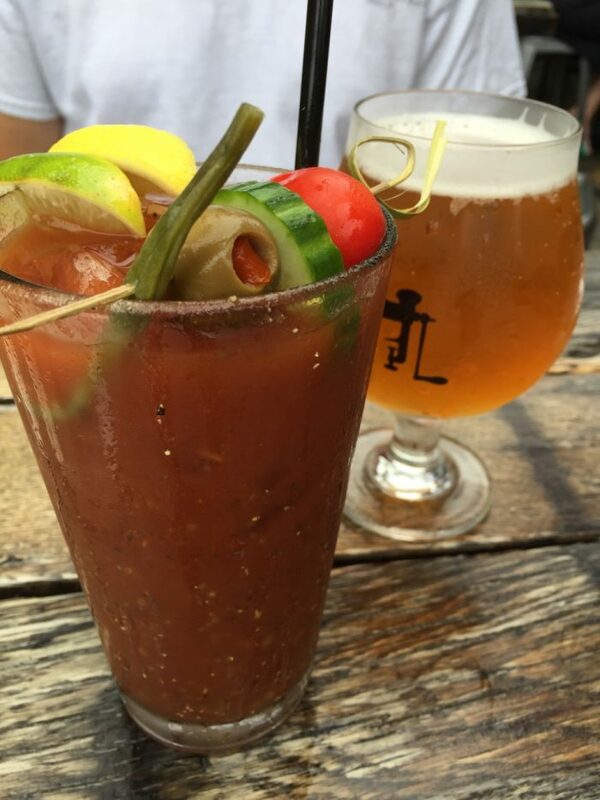 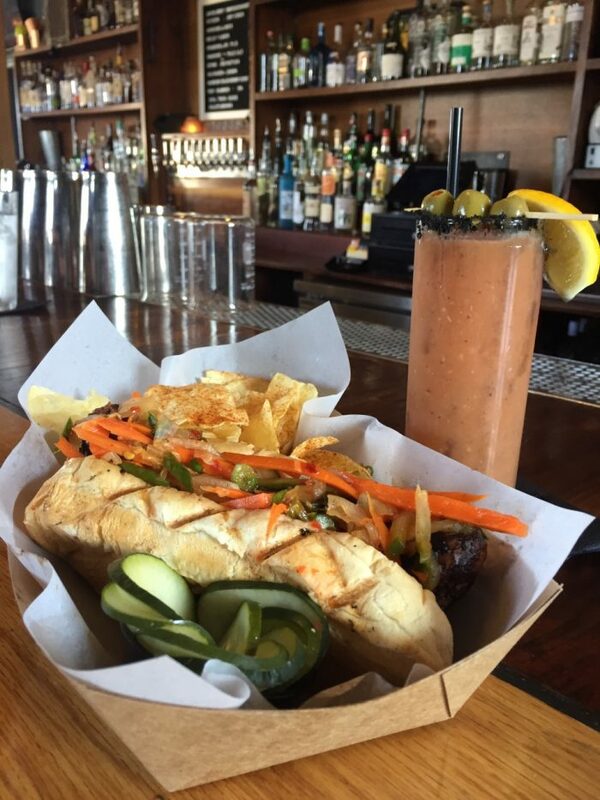 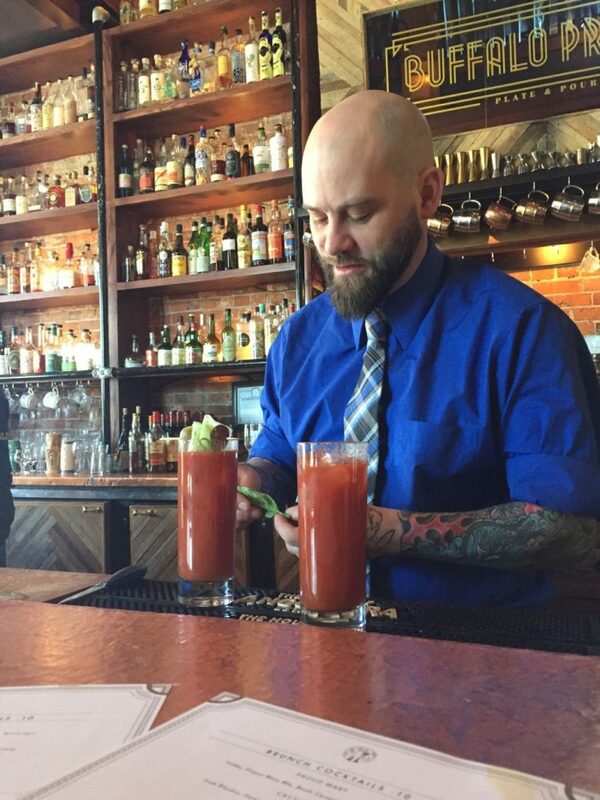 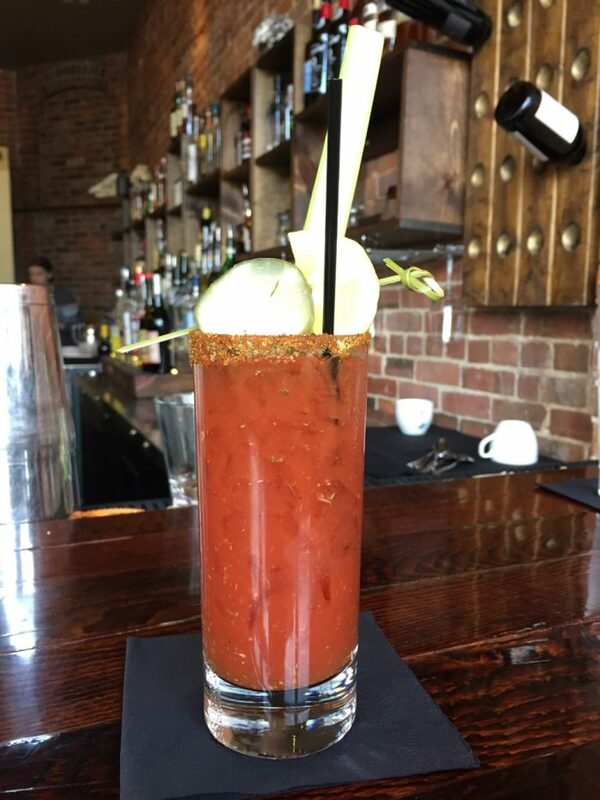 In full appreciation of Buffalo’s favorite brunch beverage, the Bloody Mary, @buffalobrunch presents you with the current list of restaurants that know what they’re doing when it comes to concocting this wonderful brunch beverage. 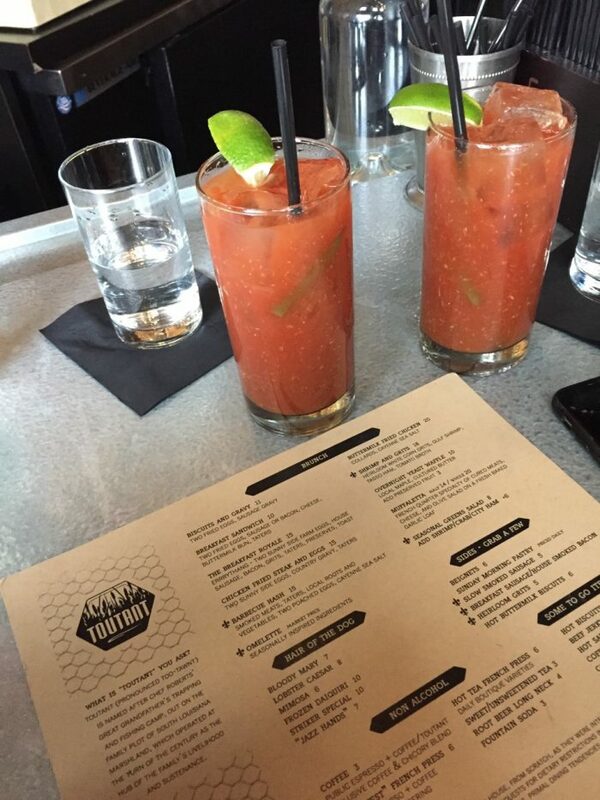 If you follow along on @buffalobrunch, you know I am partial to the bloody mary. 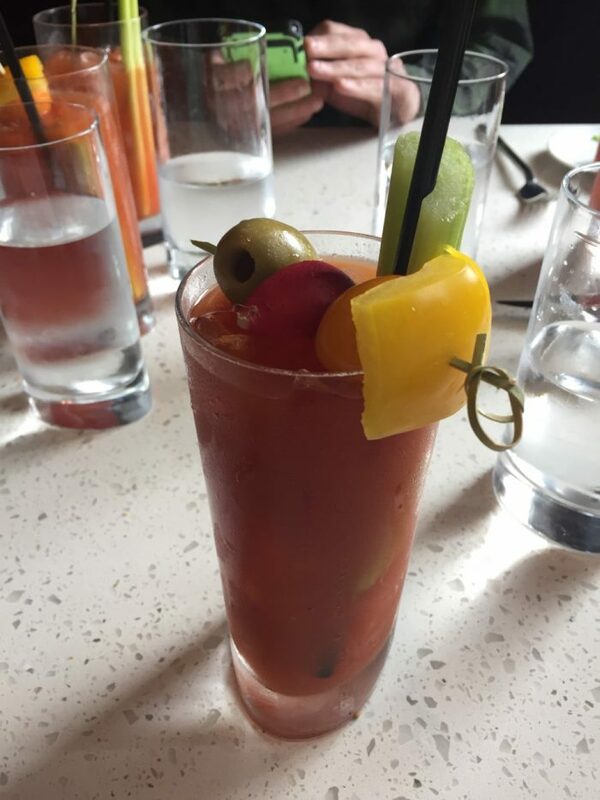 Don’t get me wrong, I love a good mimosa, but there’s just something about that silky, spicy, hangover-curing drink that turns my Sunday mornings around more than any other. 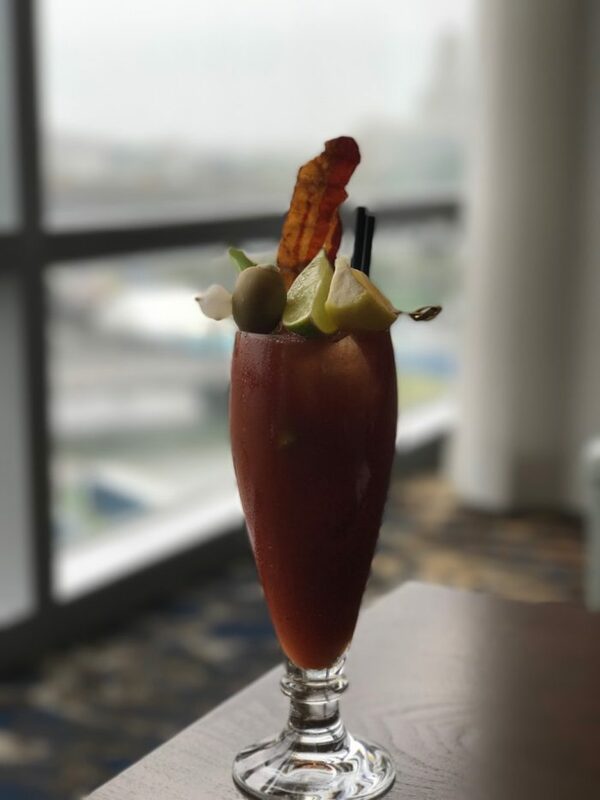 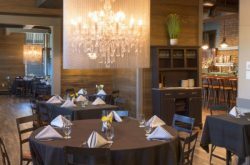 The Step Out Buffalo team and I recently decided that there isn’t nearly enough appreciation for the house-made bloody mary in our city, so here’s a list of restaurants that make their own bloody mary mix and frankly – I would go to any of these places just for the bloody mary. 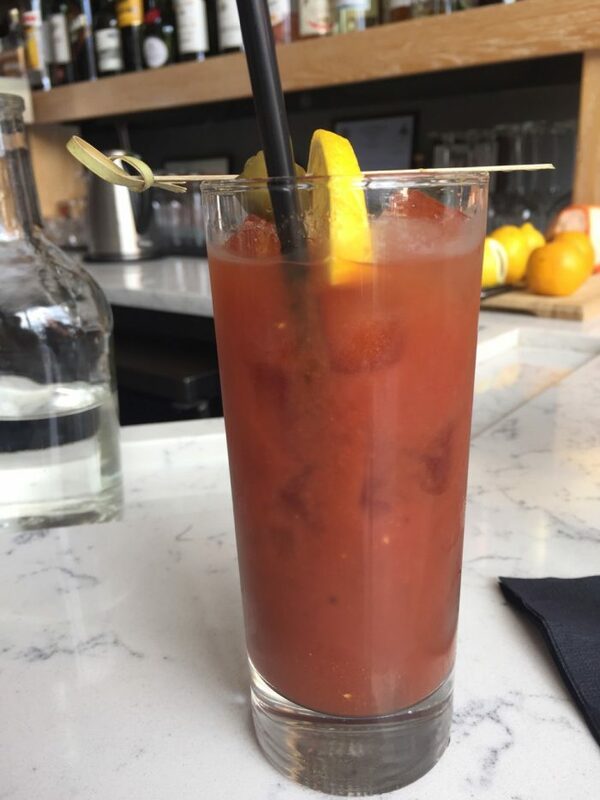 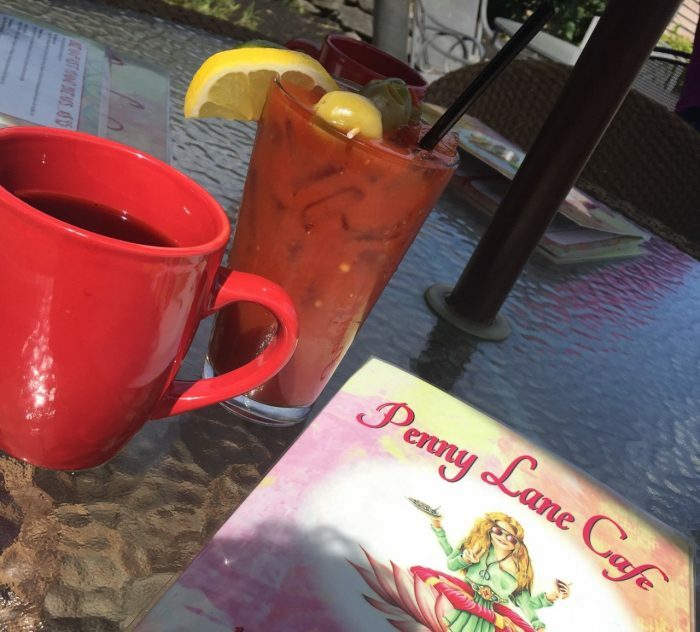 I’ve included their early weekend hours so, you know, you can make it your winter resolution to drink bloody mary’s every single Saturday and Sunday. 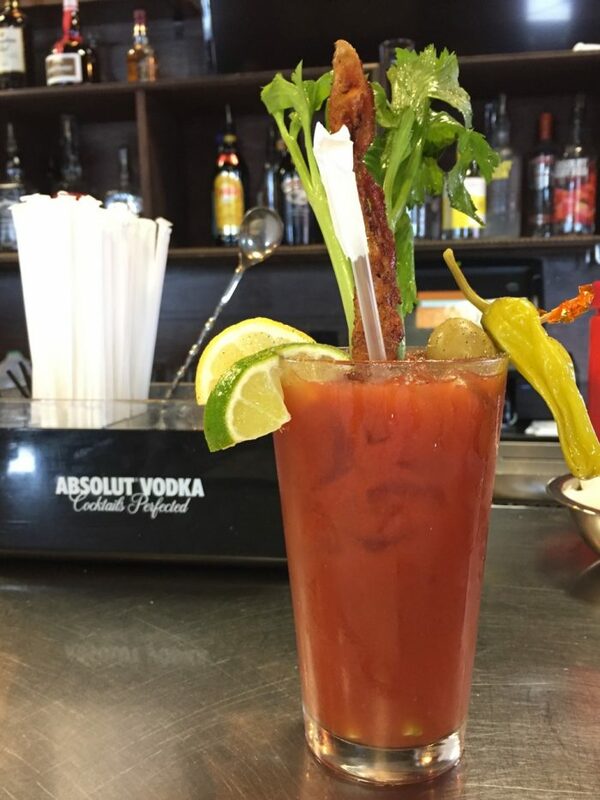 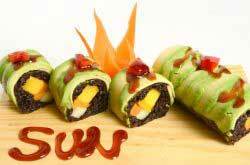 Have a bloody good time!